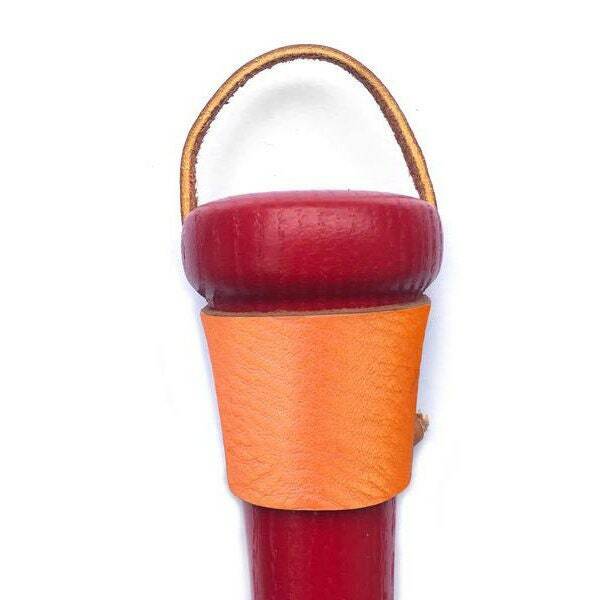 Leather Bat Holder designed to display any baseball bat vertically in your home or office. Hand made and designed in Nashville, Tennessee. Made with real cow-hide leather. All you need is a small nail and a hammer. 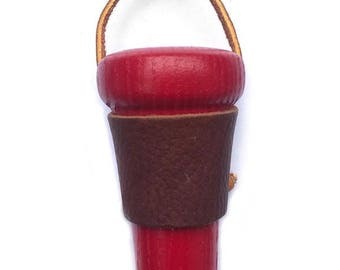 Perfect baseball bat holder for any type of baseball bat. Full-size Baseball bat add any number choose any colors. 34 inches long.